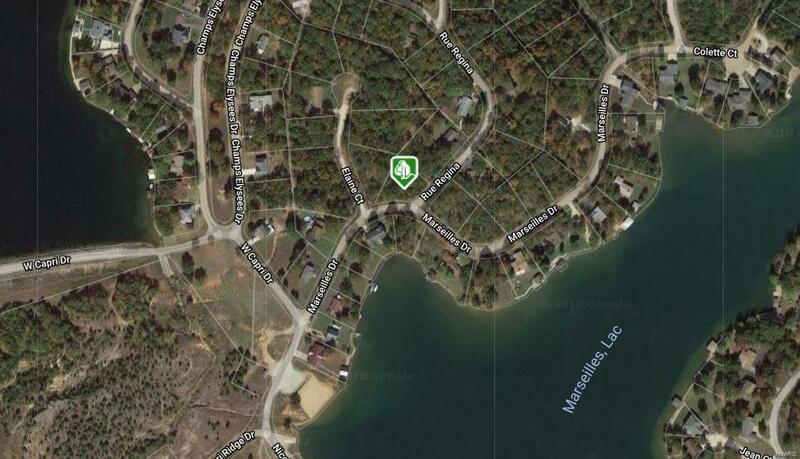 Great Building Lot with water view to Lac Marseilles. with in walking distance to the beach on Marseilles and not far from the beach on Lac Capri. Come enjoy the summers at Terre Du Lac lake community. 16 Lakes, 2 golf courses, beaches, parks, and much more. Cross Street Address Marseilles Dr.